Feel like your home is missing that je ne sais quoi? 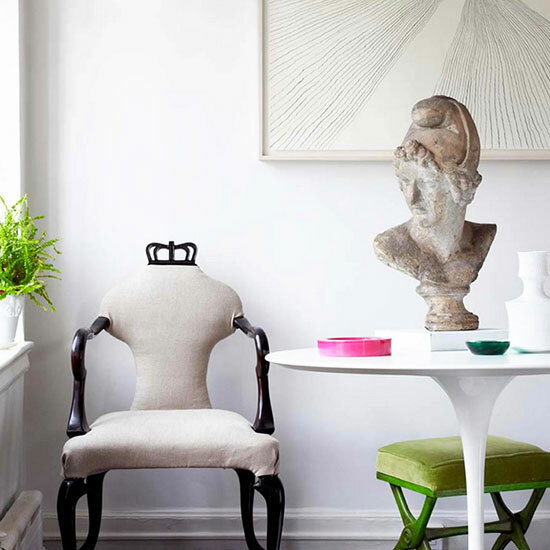 It’s time to make a dedicated attempt to infuse a little style and personality into your space. Often we get so carried away with furnishing our homes that by the time we're done (and have blown through most of our budget! ), there's nothing left to give a room that ooh-and-ahh factor. 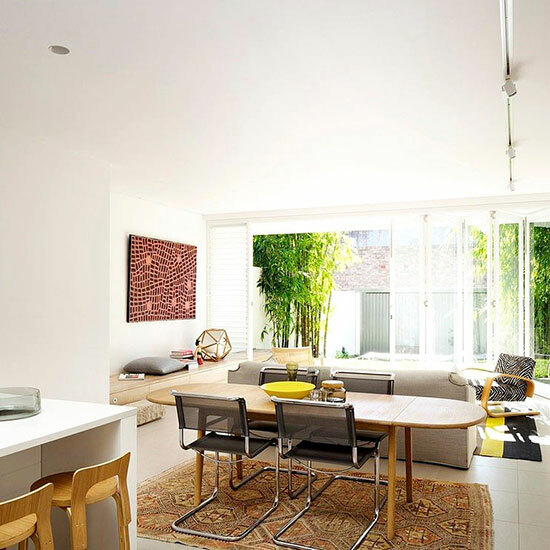 Read on for seven easy tricks to make your home more stylish. Accessories are the finishing touch that make a room feel complete. Without them, a space can feel sterile, impersonal, and, frankly, boring. Once you’ve purchased major furniture pieces, layer in accessories to give a room that special sense of personality. Fill your shelves with books, top sofas with throw pillows, and set little bowls and candles on your tables. And whatever accessories you choose, make sure you love them. No matter what your style is, every room in your home should have a wow moment. 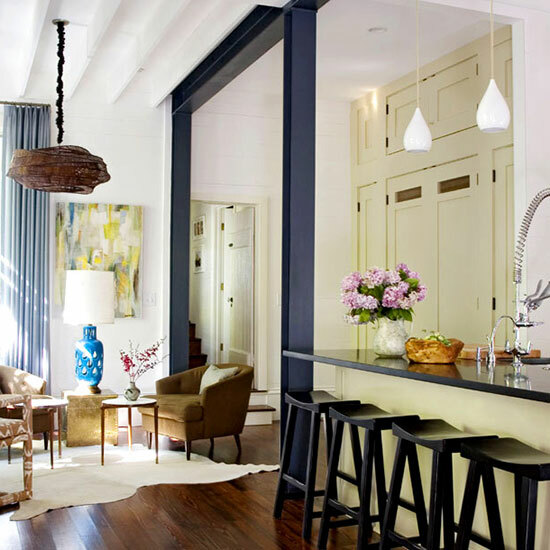 You can achieve that by painting your trim in a color that pops, using a creative alternative to a standard headboard, hanging bold artwork, integrating an intriguing sculptural piece, or even arranging your furniture in an unusual way. The options are endless. Before you make any purchases or do any painting in your home, analyze what its best assets are and decide how you can showcase them. Have beautiful parquet floors? Purchase a smaller area rug rather than one that covers them up completely. How about ocean views? Maybe you can pass on window treatments. Floor-to-ceiling windows in your bedroom? Put your bed beside them so you can gaze up at the stars at night. These choices are all subtle, but they’ll help to make the most of your home’s unique features. No matter what style you’re trying to achieve, it’s important to have a planned color palette. 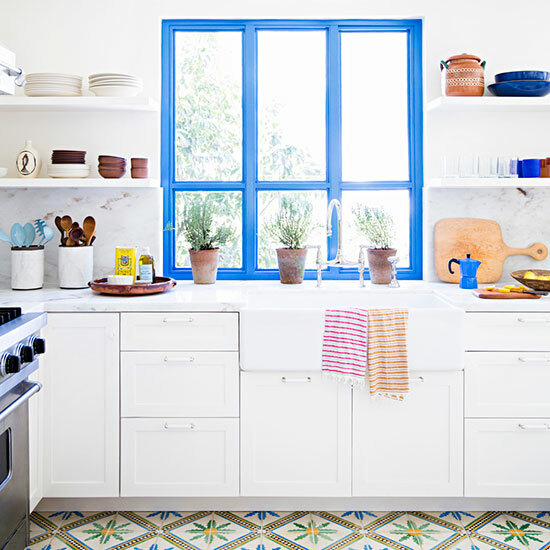 In traditional homes, color often plays an integral role (matchy-matchy! ), and though it's less obvious in many eclectic spaces, it's equally important. Even if your walls are white, you should consider how your accents are playing against each other. Thinking about pulling out the colors from your artwork into accessories, and use color to create cohesion in a space that lacks it. Every room should have some one-of-a-kind, or rare pieces. They're essential to showing off your personality and making a space stand out. Whether you choose a piece of 19th-century furniture, an antique bust, or a handmade textile, adding these “Where did you get that? !” items will instantly make any space feel more stylish. There are a lot of incredible art prints on the market, and even some reproductions that have earned our seal of approval, but nothing beats original art. 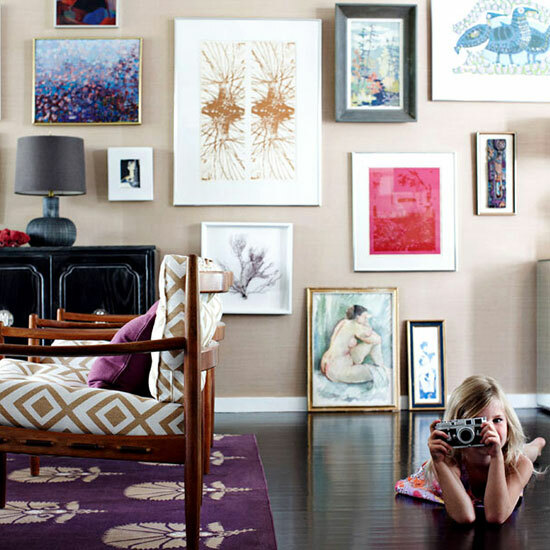 Whether it’s a scribble on a cocktail napkin that you framed, or a large piece you’ve commissioned, one-of-a-kind artwork makes a home feel personal and memorable, and it gives guests a distinct sense of what you love. 7 of 7 © Orrick & Co. So often we move into our new homes and live for months, even years, with the lighting fixtures that were there when we moved in. Installing a new chandelier or swapping out the sconces may not be the first thing on your to-do list after a move, but it’s important to make thoughtful lighting choices. 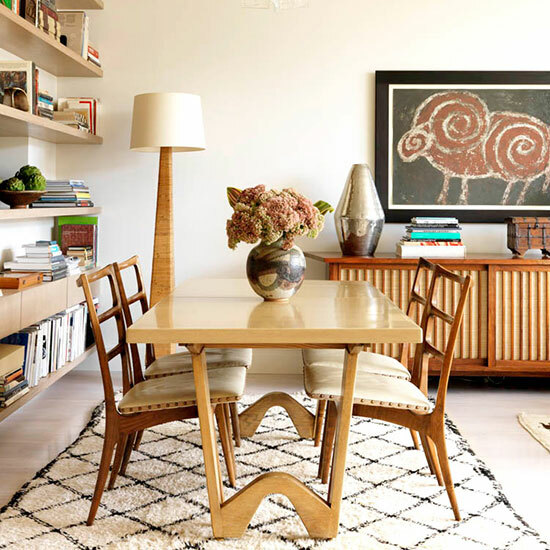 Just moving a single existing fixture from one room to the next can be transformative. Think about the size and scale of your fixtures—if you already have a lot going on, then a more unassuming piece may be wise. If your furniture is industrial and modern, a ladylike French crystal chandelier will look dramatically out of place—and not stylish.